For a while, we have been looking to get Maxwell involved in an out of preschool activity. We looked at many options but in the end we decided to put him in for swimming lessons. 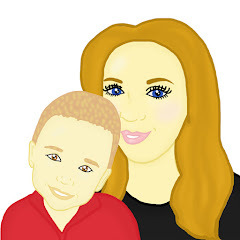 The appeal of swimming lessons was great due to the fact that Maxwell would not only be able to see his friends and interact with them but whilst going to his swimming lessons he would be learning a life skill. Previous to Maxwell starting swimming lessons we had not taken him swimming regularly so when he started his course of swimming lessons he was not confident in the pool. After 5 weeks, however Maxwell is confident in the pool and is learning to swim with just the help of a noodle. His progress has been amazing to witness. When Maxwell started his swimming lessons, I could see that his confidence was lacking a lot. Not only did he seem on edge with being in the water, he also did not seem confident with having to go under water and seemed to fear getting water in his eyes. 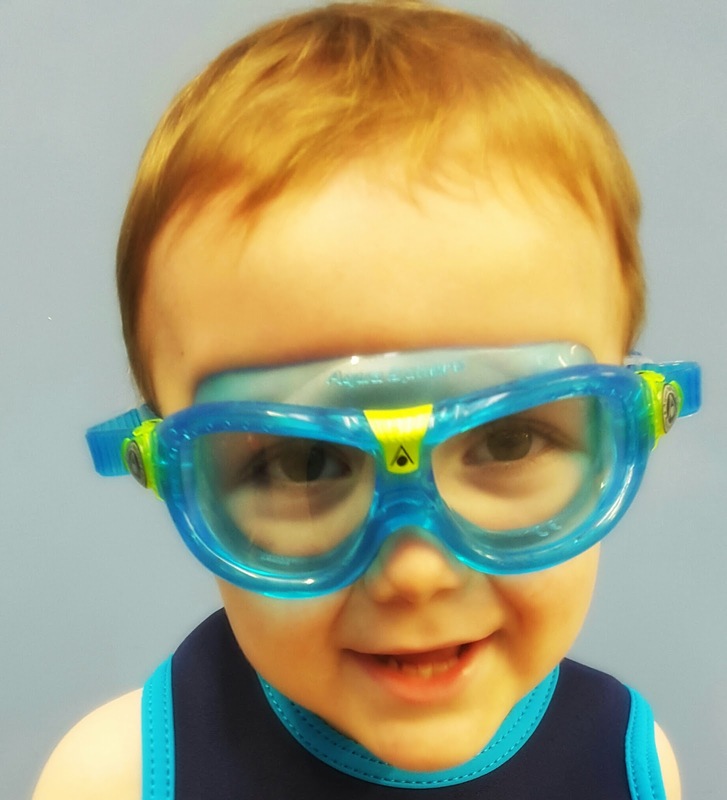 Recently Maxwell was sent a pair of Seal Kid 2 Aqua Sphere Goggles. Since receiving the goggles Maxwell's confidence in the pool has grown and Maxwell can now be spotted jumping into the water, swimming through hoops submerged into the water and loves to ensure his hair gets wet. The Seal Kid 2 goggle is a specially designed swimming mask which has curved lenses for a really wide field of vision ( 180 degrees ). Due to the clear vision that Maxwell has whilst wearing his goggles, Maxwell is able to enjoy his regular lessons whilst wearing his goggles. The fact that he has a pair of goggles on does not interfere with his sight whilst concentrating on his lesson. The Seal Kid 2 goggles are a simple and easy fit. They are adjusted by using a side buckle and if you do need to adjust the googles the process only take a few seconds. I was able to adjust Maxwell's glasses without reading instructions and since having the goggles, the adjustment has stayed the same as when I first adjusted them. We have found that the goggles are the perfect fit for Maxwell. They do not let any water in thanks to their leak-free seal and they have not come off when Maxwell has jumped in the pool or swum under water. The goggles are easy to get on and off Maxwell and the design of them is plain and simple. 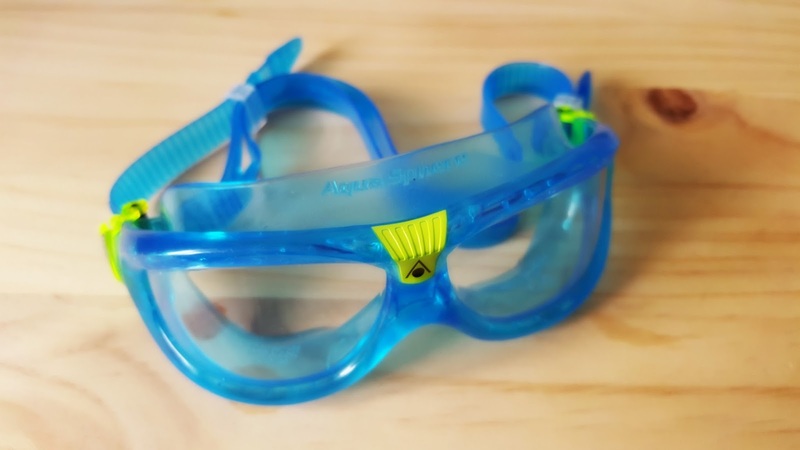 Maxwell says that the goggles are comfortable to wear and they are now part of his swimming kit that he wears weekly - he is more than happy to wear them. The goggles come in a range of colours to suit different childrens tastes. The goggles are suited for children aged 3 - 7 years. The goggles are presented in a little case which is handy to add to any swim bag or to take pool side. The goggles have a RRP of £17.99 which I think is reasonable for the quality of the goggles. They are something that we would now be lost without and are a item which we will continue to use long into the future. Maxwell is more confident in the water wearing his goggles. Maxwell finds the goggles very comfortable. Max looks so cool in his googles and they are perfect for swimming.